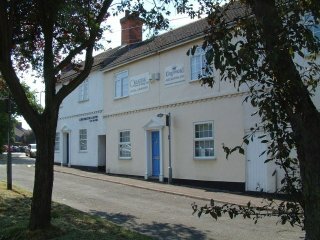 We are a firm of Chartered Accountants based in Oadby, Leicester. We are focused on providing a high level of personal service to small businesses and individuals and aim to deliver a friendly, professional service, tailored to meet your specific needs for an affordable price. We provide a wide range of accounting and taxation services for all formats of business, including sole traders, partnerships and limited companies.